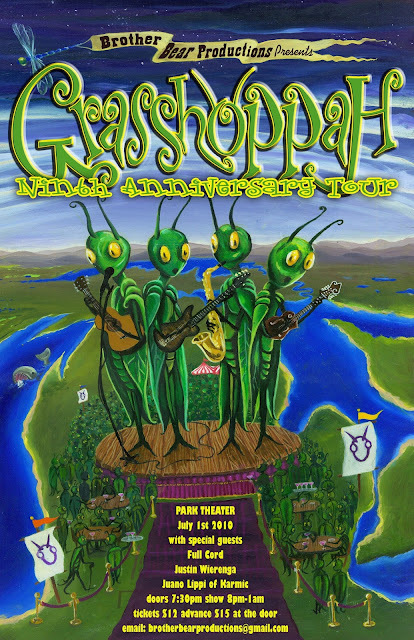 Brother Bear Productions: A New Age in Media Management: Grasshoppah Tickets Are Here! 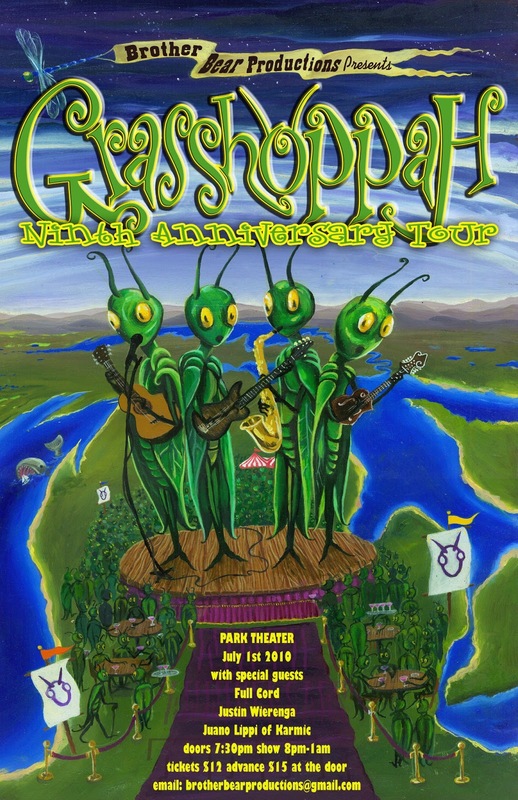 Tickets now onsale for Grasshoppah at The Park Theatre in Holland, MI on July 1st, 2010! 0 Response to "Grasshoppah Tickets Are Here!"